Tens of millions of dreamers are buying Powerball tickets in hopes of winning the $415 million jackpot. But the people who run the lottery will know where the winning tickets are within a few minutes. That's an impressive feat -- and even more complicated to accomplish than it seems. There is no national database of purchased Powerball tickets, according to Gary Grief, Powerball chairman. Each of the 44 states that participates in Powerball maintains its own database, and they don't even all use the same software. Some use software made by IGT, others by Scientific Games, and others use the Intralot software. The three versions function more or less the same way: When people buy tickets, the number and location where the ticket was purchased gets logged into the system. So once the balls are selected -- twice a week, on Wednesday and Saturday night at 10:59 p.m. ET -- each state will enter the winning numbers into its software. Boom! It can instantly determine how many winners it has, whether anyone has won the jackpot and where the winning tickets were sold. 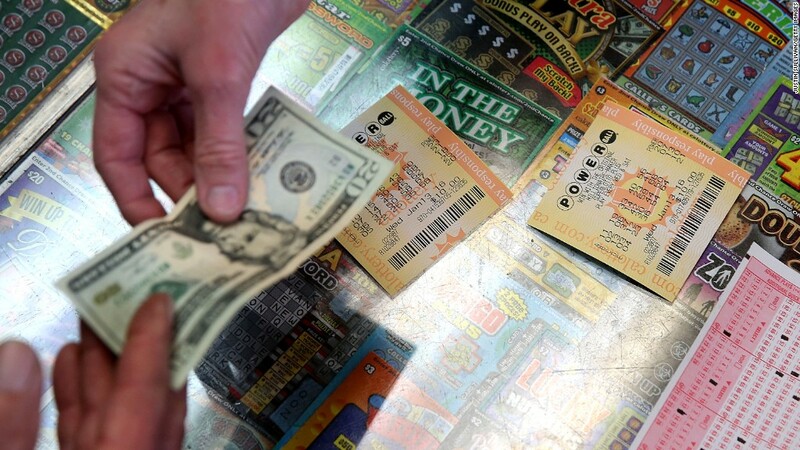 Then, each state reports the winners to the Multi-State Lottery Association, located in Des Moines, Iowa. Once all 44 states report the winners, the association announces whether anyone has hit the jackpot. Well, that's usually how it works. Sometimes states can encounter tabulation errors. That can lead to a bit of a delay. Once the announcement is official, people can cash in their tickets, and retailers can begin paying out the smaller prizes. Each state has its own Twitter account to announce whether or not anyone hit the jackpot. And the Texas Lottery's Twitter feed, which is currently in charge of Powerball, will have the results before the website is updated, Grief said.